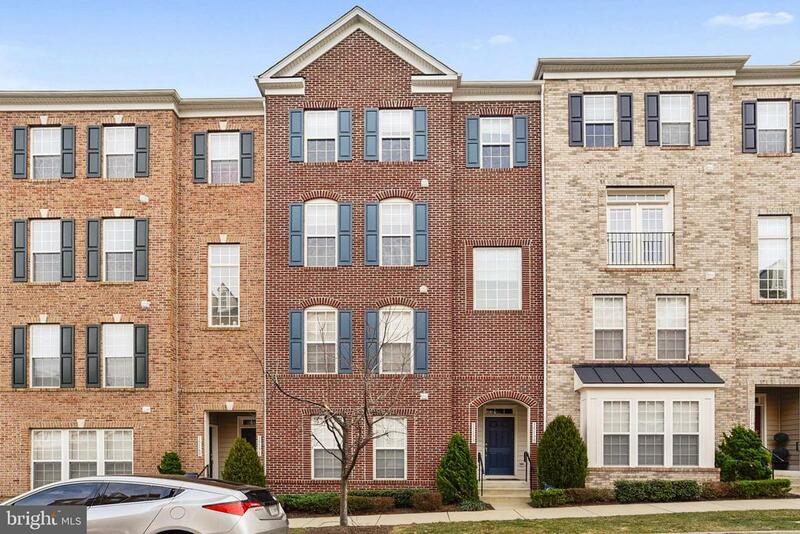 We welcome all to come to see this spacious top level condo located at the Potomac Club. If you demand luxury and convenience than this is the place for you. Its a very safe, "Gated Community" located right off from I95 highway and great for early commuters. The condominium includes outdoor and indoor pools, rock climbing, sauna, computers, vast party room, and a huge high tech luxurious gym! It has a new town center walking distance across the street with all the major stores and a movie theater. This condo has 3 bedrooms, 2.5 baths, and 2 master bedroom walk-in closets for him and her. This is a must see condo with a kitchen and island that makes the family time worth it! An enclosed patio so weather will never be an issue to sit out and enjoy your time. Laundry machines are at the top level to make it very convenient and reliable. Brinks security is already wired in and Medico locks secure both doors. A one car garage and another space outside the garage make parking so much easier when coming home late nights and guest parking is never an issue.